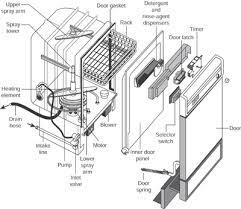 About - "REPAIRING & INSTALLING RIGHT THE FIRST TIME"
﻿*Operating in Western North Carolina and the upstate of South Carolina. 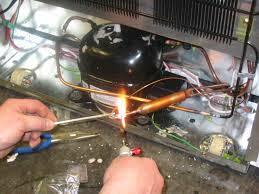 *Servicing and installing most all major brands of appliances. 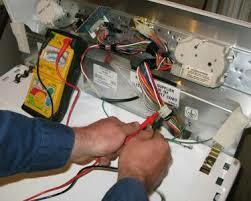 *Over 25 years experience in appliance service and installation. *Local Family owned and operated. IT IS HARDER THAN YOU THINK, LEAVE IT TO THE PROFESSIONALS!